When looking for the perfect LED poultry lighting fixture for your poultry shed, barn, or farmhouse, there are a number of things you need to consider. For instance, for big spaces, the luminous flux needed may be high in order to fully illuminate the room; the temperatures may be low during the night; dust-control is often pretty hard; there may be a lot of humidity and so on. 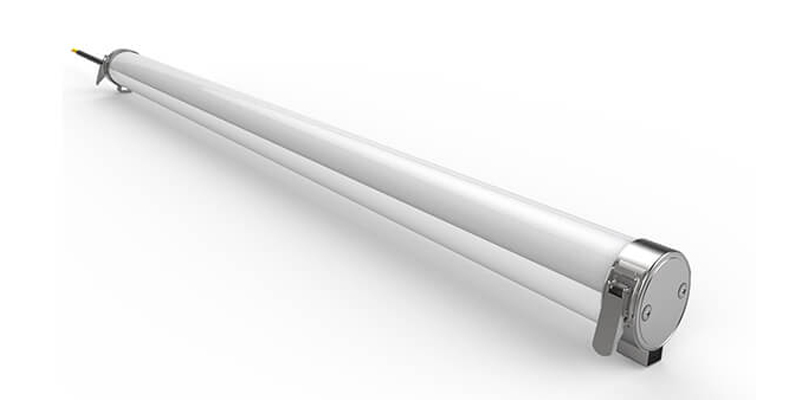 Basically, all these are factors that clearly point out the need for a bright, dustproof, vapor-proof, waterproof, impact and corrosion resistant lighting system that can comfortably operate at low temperatures. And that’s precisely what the ShineLong Rancher LED is all about. Among the many impressive features that the Rancher has to offer includes its IP69K – IK10 protection rating. 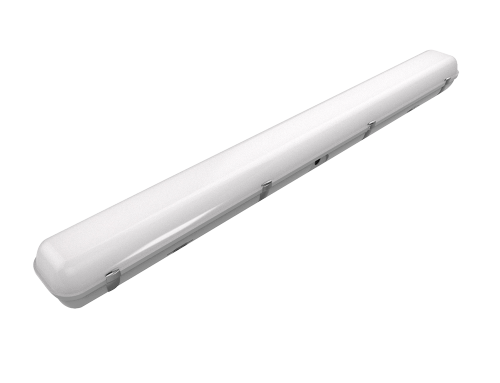 This means that these luminaries are fully shielded against damages caused by water immersion, vapor, dust, sudden impact. Also, due to its high-quality PC/PE housing and stainless steel caps, the rancher is corrosion and aging resistant. The PC material plays an important role by providing effective UV shielding. Due to their great strength and practicality, these luminaries can be used both indoors and outdoors. 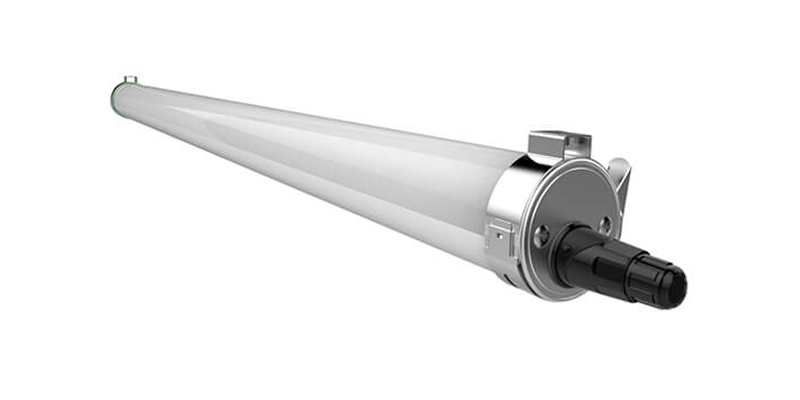 In addition, the rancher comes in a patent cylinder design that makes it easy to install, clean, and maintain. And that’s not all! 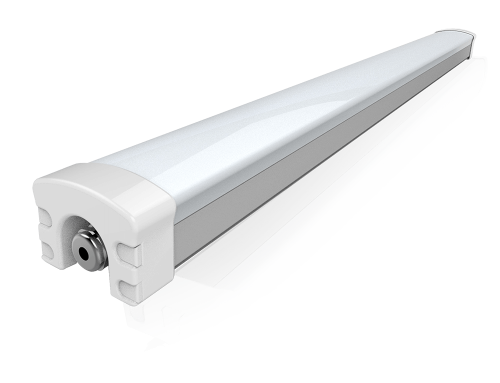 Just like most of our tri-proof LED products, our ranchers are engineered to be very efficient. 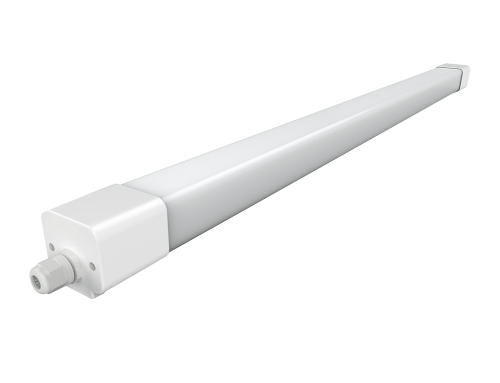 They come with a proven 110lm/w or 130lm/w efficiency rating and can last for over 75,000 hours. This means that you get to save money in many ways including reduced power costs, little maintenance needs, and less frequent (or no) breakdowns and replacement needs. 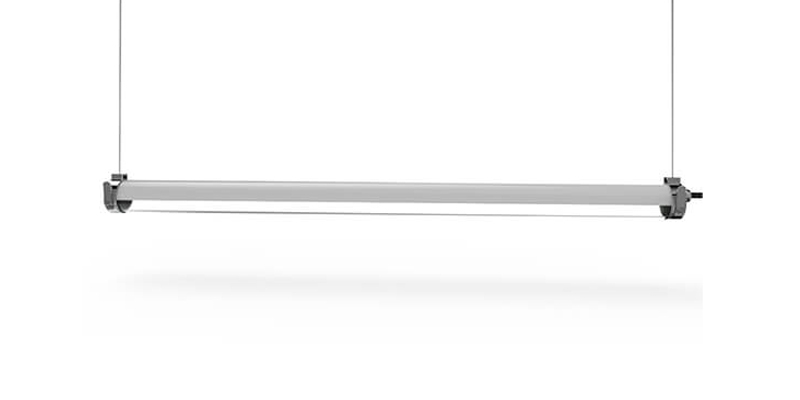 Ranchers also come with a five-year warranty and optional dimming capabilities including 0~10V and DALI. 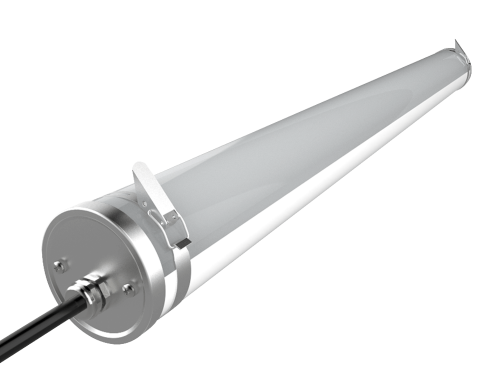 And due to their varied lengths and wattages, finding one that fits into your LED poultry lighting needs becomes easy and convenient. So, where else can you use the ShineLong Rancher? 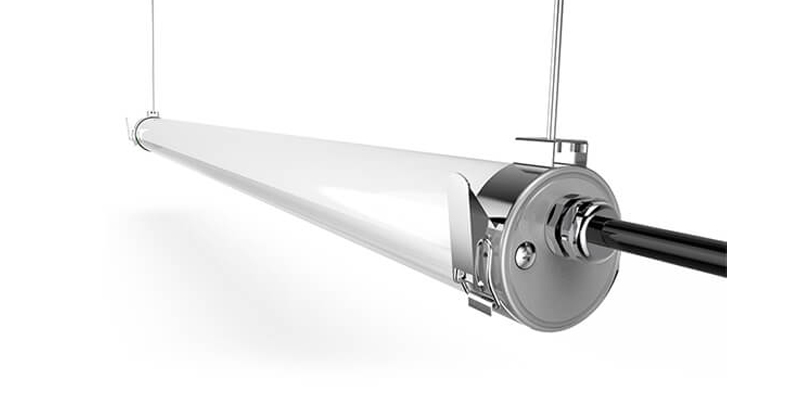 Well, aside from poultry and livestock space lighting, these luminaries can be used in other commercial spaces including high-pressure carwashes, slaughterhouses, food processing factories, grocery stores, supermarkets, indoor swimming pool spaces, refrigeration rooms, and so on. If you are interested in our Rancher LEDs, contact us now to get your FREE quote and the best deal today.